With SEO Manager you are able to control all SEO page titles at once. This is important if you have a multitude of products to optimize and need to do so in bulk. The title settings are made up of variables that are replaced by specific values from the page when the page is displayed. 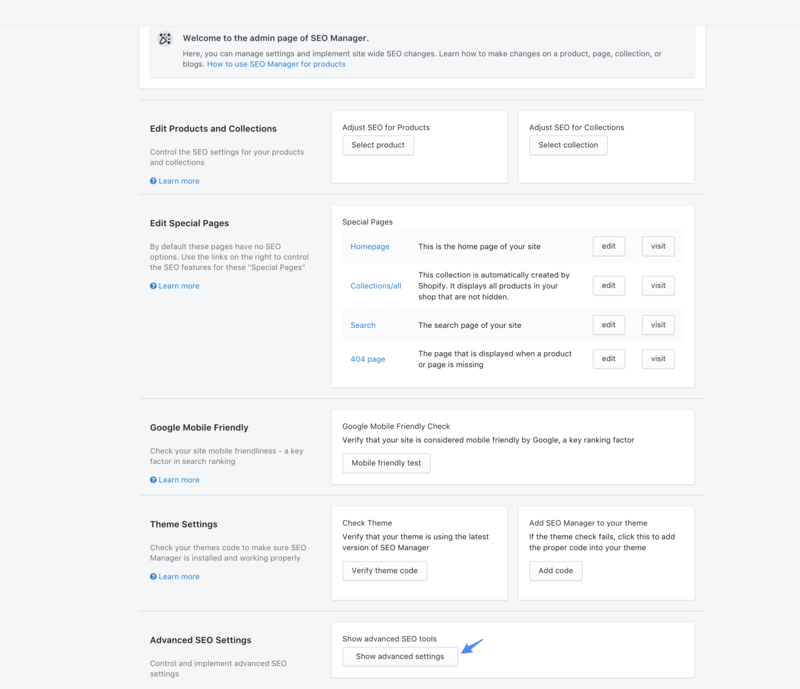 Through these settings, you can control how every page of your site should be displayed. 4. Type the template variable you want to enforce site wide into the field as shown below. If you would like to enforce the title format across a page type, click the "Enforce" check box and save. A complete list of variables is available below.